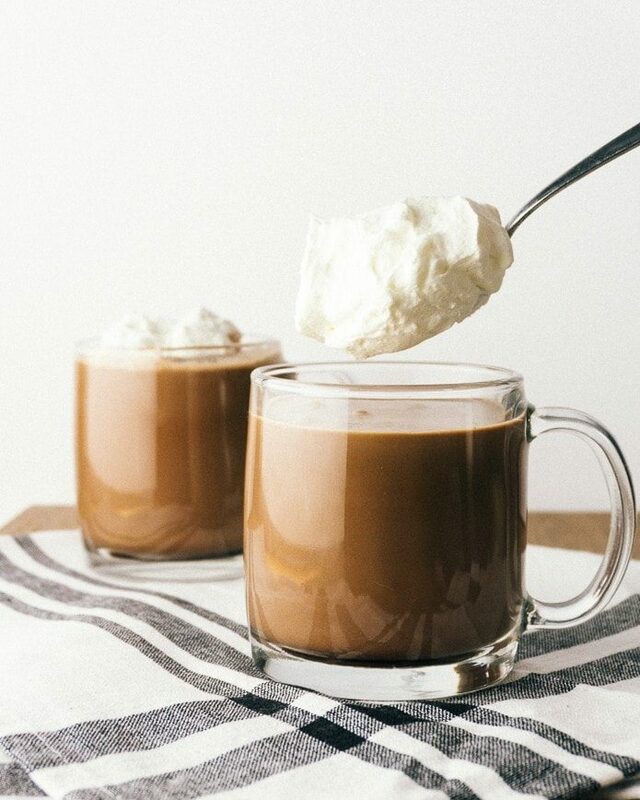 Nothing beats a cup of this thick and creamy keto hot chocolate on a cold, wintery day. 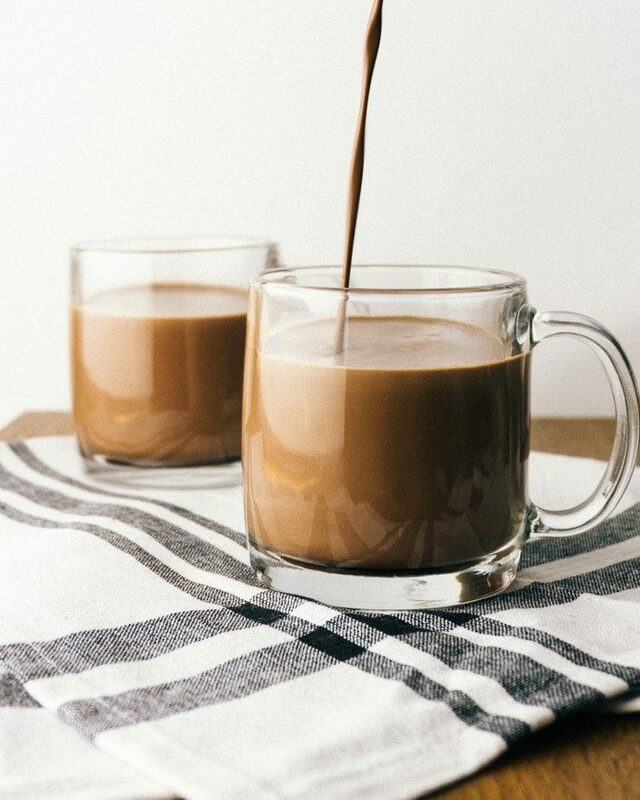 And with this recipe, it’s so quick and easy to make low-carb hot chocolate! 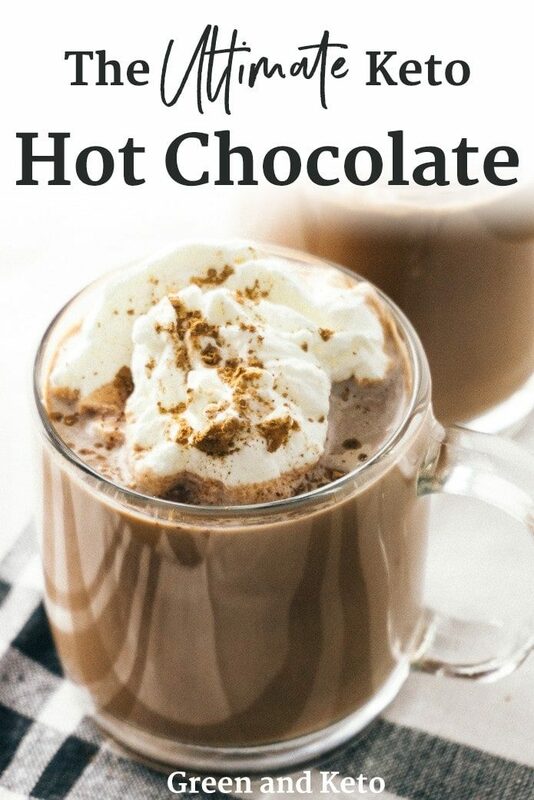 It’s really easy to make your own homemade hot cocoa, even without a packaged mix. 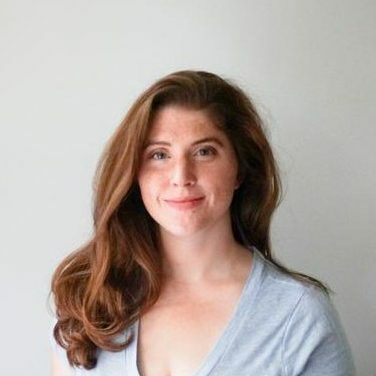 Keto hot chocolate doesn’t require any special equipment; as long as you have a stovetop, a whisk, and a saucepan, you’re all set. I like to make it using cocoa powder, heavy cream, and low-carb sweetener. To start, I whisk together cocoa, sweetener, and a pinch of salt together in a small mixing bowl, and then set it aside. This helps break up any lumps of cocoa or sweetener, which will help it mix more easily into the milk in the next step. Then, I add a low-carb milk — like almond milk or hemp milk — and heavy cream to a small saucepan on the stove. Next, I whisk in the dry cocoa mixture and heat the hot chocolate on medium-low heat until steaming. I finish the Keto hot chocolate with a drop of vanilla extract, a dollop of whipped cream, and a sprinkle of cocoa powder. In order to make delicious hot chocolate, you have to start with delicious cocoa powder. Either natural cocoa or Dutch cocoa can be used to make hot chocolate. (Dutch cocoa powder is cocoa powder that’s been alkalized to make it less acidic and give it a mellower flavor.) If you want the flavor to be super dark and earthy, use Dutch cocoa. If you want the flavor to be a bit lighter or fruity, use a natural cocoa powder. The cocoa powder’s flavor will come through even more with the addition of warm milk— so don’t be afraid to splurge on something high quality. Your hot chocolate will be richer and more flavor all if you skip the low-fat supermarket variety cocoa powders in favor of a higher-fat, upgraded version like this one. So good! It’s Barry Callebaut brand packaged by Gerbs, so know it’s legit. 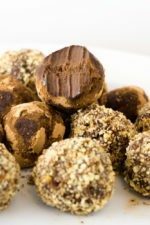 If you love chocolate, I think you’ll also like my Two Ingredient Keto Truffles or these Keto “Oreos” Chocolate Cookies! Traditional cow’s milk is generally too high in carbohydrates to fit into a keto diet. I couldn’t believe it when I read that an 8 oz serving of my standard 2% milk clocked in at 12g carbs. I tend to recommend unsweetened almond milk in my recipes, because I like the taste and it is easy to find in all supermarkets. That said, please use whatever low-carb milk you enjoy the best. Hot chocolate is great as is, but here are some other flavors you might like to try! Peppermint hot chocolate: Instead of the vanilla extract, add ¼ tsp of peppermint extract to the hot Chocolate mixture. Mocha hot chocolate: Add a shot or two of espresso, or the equivalent amount of instant espresso granules, to the hot chocolate mixture. Dairy-free: If you’d like to make this drink dairy-free, you can substitute the heavy cream for coconut cream. Mexican hot chocolate. Add ¼ tsp cinnamon and a pinch of cayenne pepper to the cocoa mixture. I tend to make at least two servings of hot chocolate at a time – my husband and kids all love this recipe, too. But, if you’d like to make a single serving of hot chocolate, here are the ingredients. You’ll notice that I gave a range of tablespoons of sweetener. I prefer my hot chocolate on the bittersweet side, so I tend to use the lesser amount of sweetener. If you like your hot chocolate to be sweeter, then you can use the larger amount. The same advice goes for the cocoa powder, as well. I prefer a strong, rich hot chocolate — no wimpy watery cocoa for me, please! So, I add a full 3 tbsp per serving. You might like less! I leave the choice to you. If you decide to make a single serving of hot chocolate on the stove, be sure to use a small saucepan and stir frequently to avoid scorching. That said, you can also make hot chocolate for one in the microwave. Read on for further instructions. 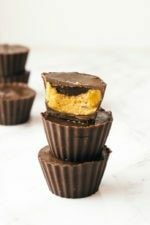 You can even make Keto hot chocolate in the microwave. You can only make one serving at a time, but hey, fewer dishes to wash! Refer to the measurements in the paragraph above. To make low-carb hot chocolate in the microwave, first stir together the cocoa powder, sweetener, and salt in a large, microwave-safe mug. 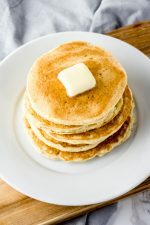 Stir in a few tablespoons of almond milk to make a smooth paste, then stir in the remaining almond milk and heavy cream. Then, microwave for 1 minute. Remove the mug from the microwave, and stir. Microwave for a few seconds longer or until hot. Finally, stir in the vanilla extract. 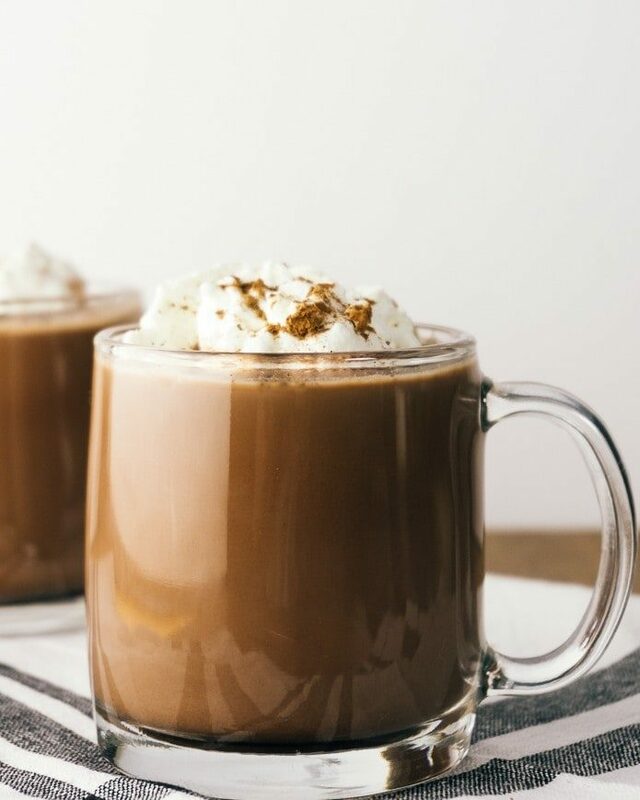 A delicious cup of rich, creamy, keto hot chocolate is the perfect thing to make on a chilly day. 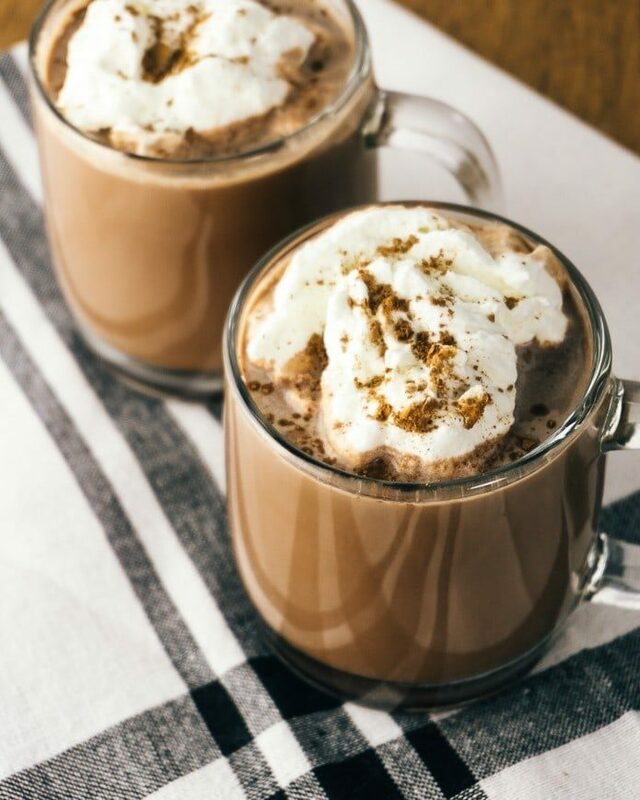 You'll love this low-carb, sugar-free hot cocoa! In a small mixing bowl, whisk together the cocoa powder, sweetener, and salt. This will help break up any lumps. In a small saucepan, heat the milk, and heavy cream over medium-low heat. Whisk in the cocoa powder mixture. 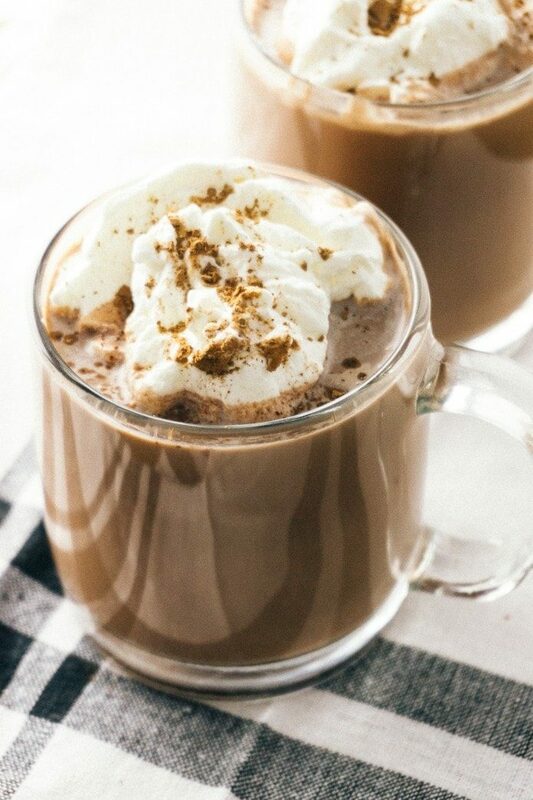 Heat the hot chocolate until steaming. Remove from heat, and add the vanilla extract. 260 cals, 26g fat, 5g protein, 10g total carbs, 5g fiber, 5g net carbs. 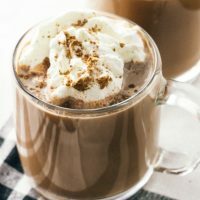 Awesome Keto Hot Chocolate!! Delicious!! Found it a little chalky. Next time I would back off on the cocoa powder a little and up the sweetener content. Love the rich creamy texture though!